New college grads are indeed given such advice, sometimes conflicting in nature and much of it problematic. 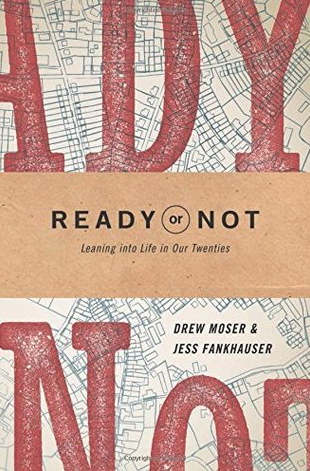 Moser’s concerns about “living it up” overlap with what Meg Jay argued in The Defining Decade, a book that has been used effectively in vocation classes. (If you are not familiar with her book, Jay also has a popular Ted talk, “Why 30 is not the new 20”). If thinking deeply about vocation is the best antidote to the questionable advice given to new college graduates, and to helping alleviate some of their natural anxiety during this time of transition, all the more reason why they should be supported in those reflections through well-planned, substantive programs throughout their time on campus!